If you don't trust that these steps are safe or that they won't work, than have your computer/laptop backed up so you can restore it if necessary. 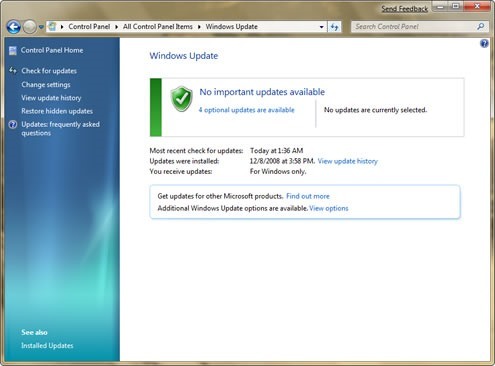 Everything needs to be up-to-date in Windows 7, so update any software that needs it. Usually, Internet Explorer isn't that fast, but you could choose a different browser from the list below, in order from the best to the least. 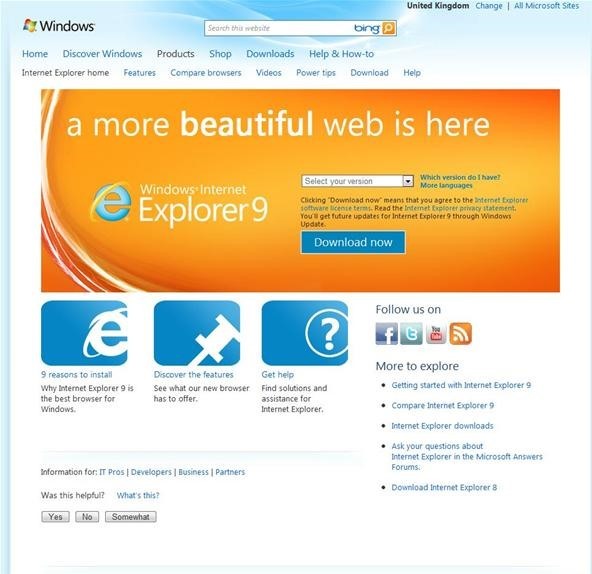 If sticking with Internet Explorer, make sure you have updated everything and that you have the newest version—IE9. It will say DllRegisterServer in actxprxy.dll succeeded. Open Internet Explorer 9 and go to Internet Options and under the General tab, go to Browsing History, click Settings and check if Temporary Internet Files are at 250 . If not, change it. Go to the namebench website and choose whichever operating system you have installed, then download and install it. Chose the browser which you use most often and run it. Once finished, it will provide you a DNS server address (e.g. 208.67.222.222 and 208.67.220.220). This is the Open DNS one, which is pretty fast, but depends on where you live—you could have a faster DNS server address. To add it, go to Network and Sharing Center. Go to Connections and click on your connection. Then Properties and on Internet Protocol Version 4, click Properties and under DNS Server, type yours in. Thanks for reading and if any problems please just contact. 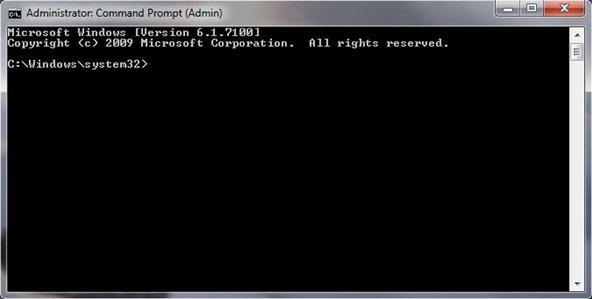 If anyone gets error , then go to start->cmd, rightclick-> run as admin. operable program or batch file." What does this mean? Looks like a type-o.Try dropping the "c", and using "netsh" like the other commands.